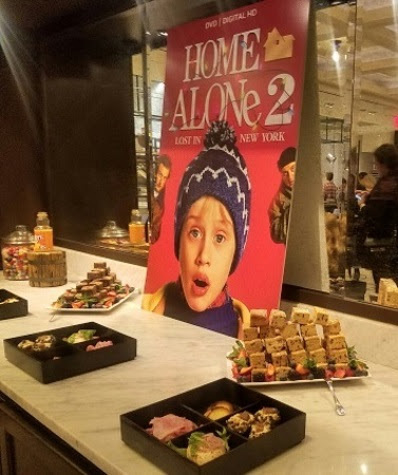 To celebrate the 25th Anniversary of HOME ALONE 2: LOST IN NEW YORK, we attended a special event hosted by Fox Home Entertainment, that included watching the original film at The Paris Theatre followed by the Kevin McCallister "experience" at The Plaza Hotel. 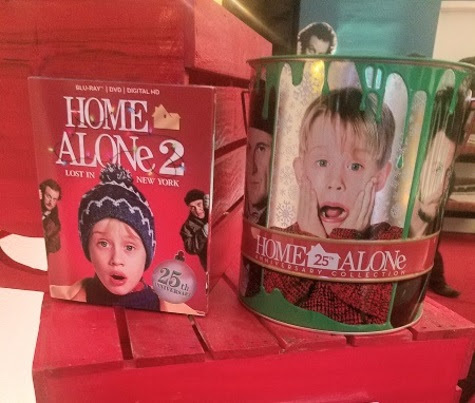 Note: I was invited as media to this event and received the Home Alone 2 Blu-ray. However, any personal views expressed are always 100% my own. Watching HOME ALONE 2: LOST IN NEW YORK in The Paris Theatre was such a bitter sweet experience. I can't believe it's been 25 years since I first saw this film. It was great to re-watched the film with my 9yr son, who had all sorts of comments about how Kevin could do so many things alone. After reminding him it's a "movie", he stopped worrying and enjoyed the film for it's wacky humor and over the top adventure. Ha! 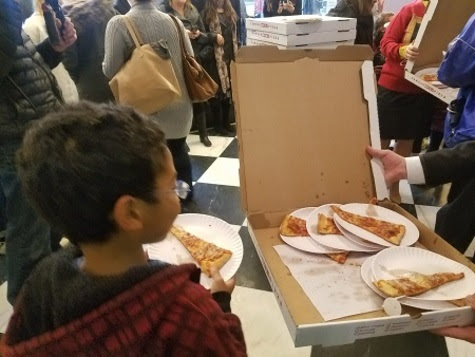 As we left the The Paris Theatre, we were offered PIZZA! 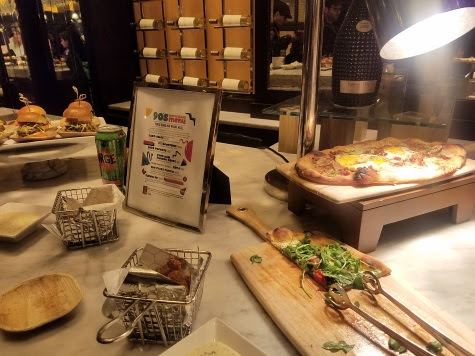 Which was a nod to the scene when Kevin orders pizza in HOME ALONE 2: LOST IN NEW YORK! But that's not the only treat we enjoyed. 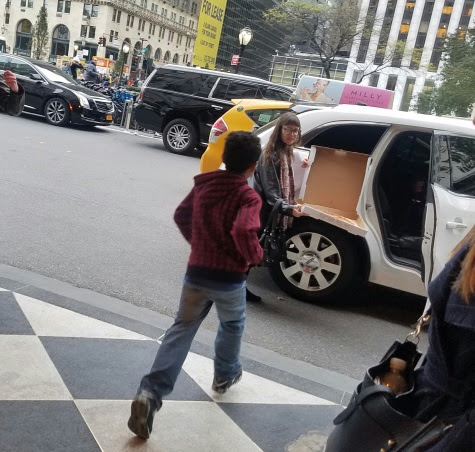 We then headed over to the The Plaza Hotel to get a preview of the Kevin McCallister experience at The Plaza -- the site of many memories from HOME ALONE 2: LOST IN NEW YORK. 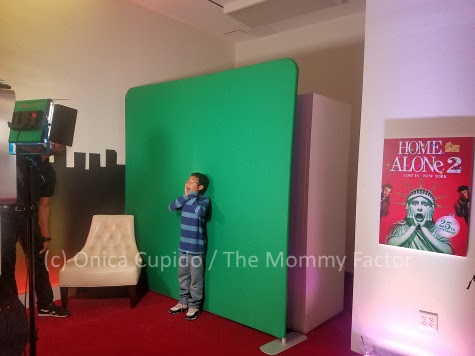 While there, we took tons of fun photos that tied into the film scenes including my son doing his best Kevin impression, reading about the "robbers" while sitting on a city bench and more. 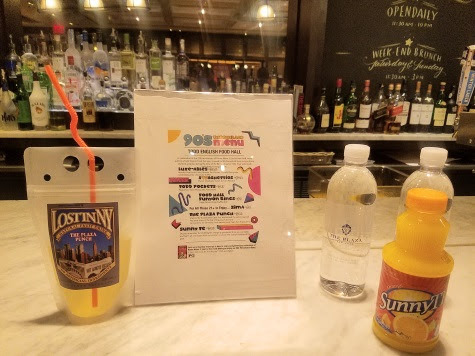 Then we sampled items from a special Todd English HOME ALONE 2: LOST IN NEW YORK nostalgic menu including 'Todd Pocket' (play on Hot Pocket), gourmet 'Sqpaghettio's' (spelling is a play off the iconic Plaza logo), Charcuterie Lunchables, Funyun Rings, and Sunny-D and Zima inspired cocktails (for adults only!). 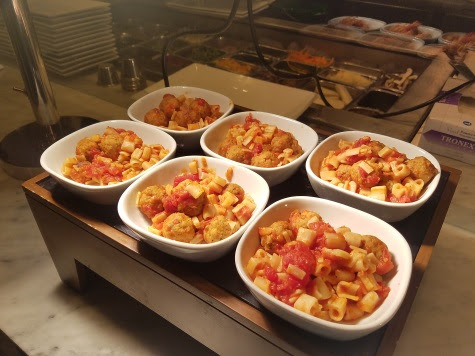 It was all SO yummy! 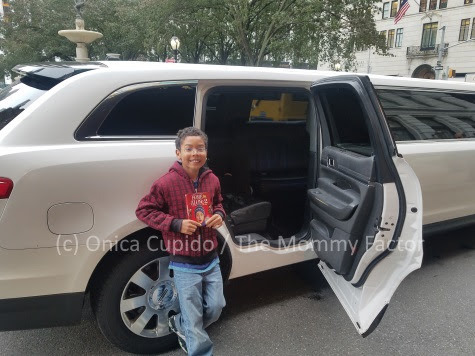 We ended our Kevin McCallister experience at The Plaza in style with a seat in a limousine! 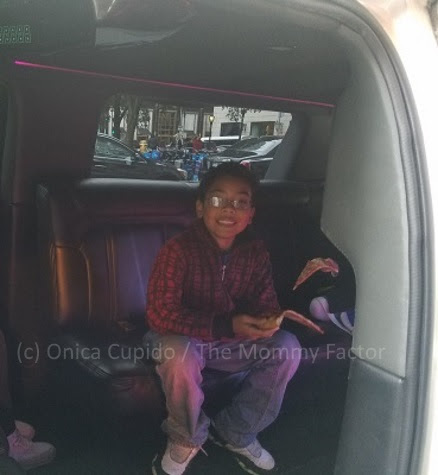 My son (a few others kids) got to act out the moment when Kevin gets into a limousine. 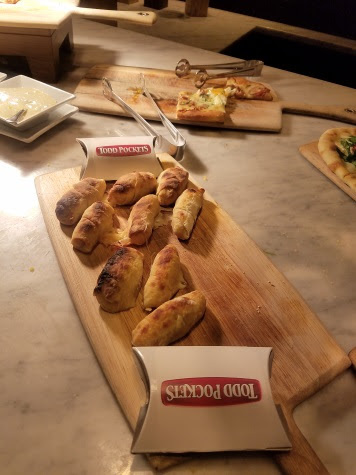 They even had pizza waiting. Just like in the movie scene! What a day! And a great way to relive some iconic moments from HOME ALONE 2: LOST IN NEW YORK! 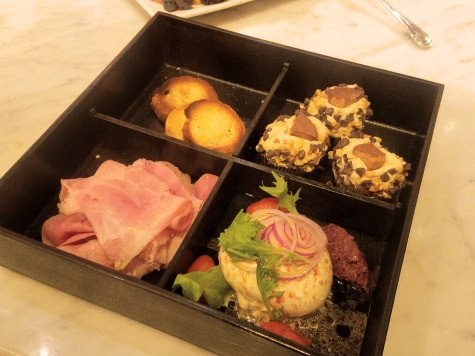 A complimentary in-room plaza-style-sundae cart ordered via room service. To enhance your Lost In New York experience, The Plaza’s concierge Team is available to curate your city stay with express passes to the top of the Empire State Building, access to Wollman Rink, a limousine pizza journey through NYC and personalized vacation photographer, Flytographer, to capture these moments and turn them into memories.